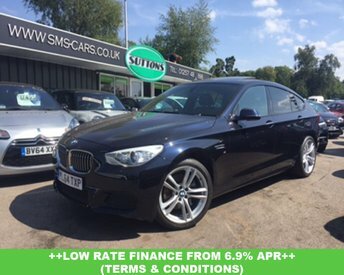 From Preston, our dealership is a straight drive down the A6, which will take around 30 minutes by car. 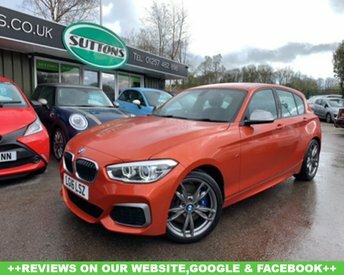 Our showroom is easy to spot, with our broad range of shiny, well-maintained cars and vans on full display. 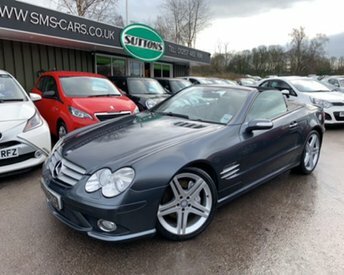 At Sutton Motor Services Limited, we strive to make sure that you will be completely satisfied with any motor you purchase from us, and so we conduct a variety of quality assessments and valeting to the highest standard. 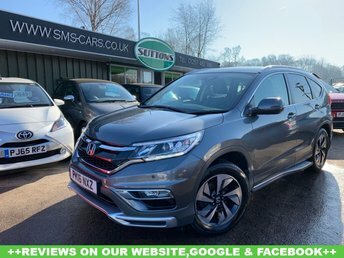 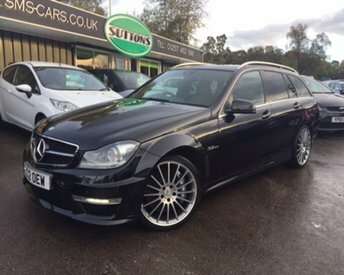 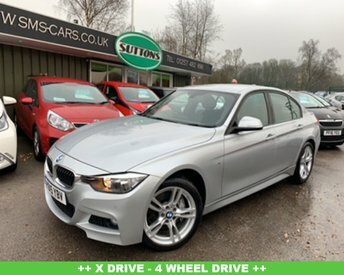 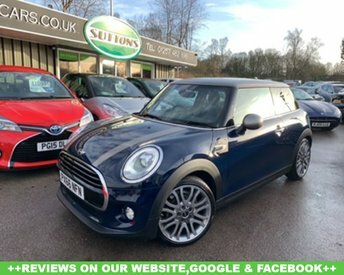 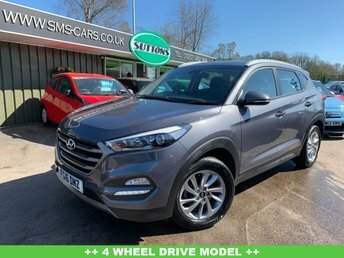 Whether you are searching for a city car, a family car, a sports car or a van, you can be certain that Sutton Motor Services Limited has something you will love.